Our conservation education programs help both formal and non-formal educators, families, and natural resource professionals with resources to educate Nebraskans on conservation concepts and issues. 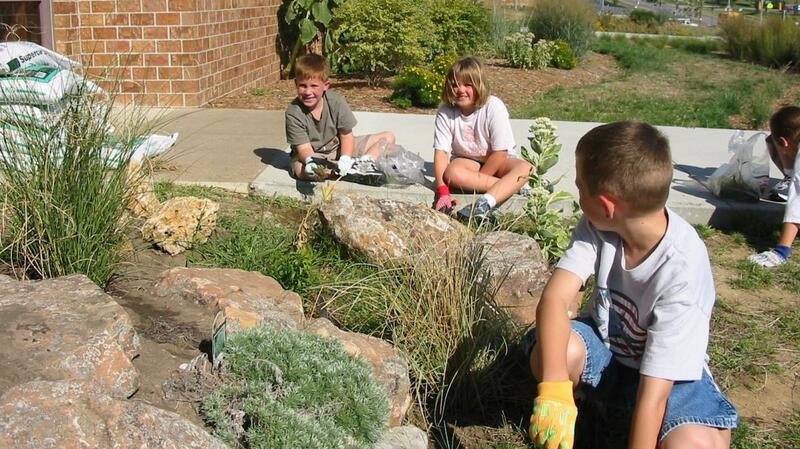 Project Learning Tree provides educators the tools they need to bring the environment into the classroom and their students into the environment. Project WET’s (Water Education for Teachers) mission is to reach children, parents, teachers, and community members of the world with water education that promotes awareness of water and empowers community action to solve complex water issues. Are you interested in attending a workshop to become a PLT or WET educator? 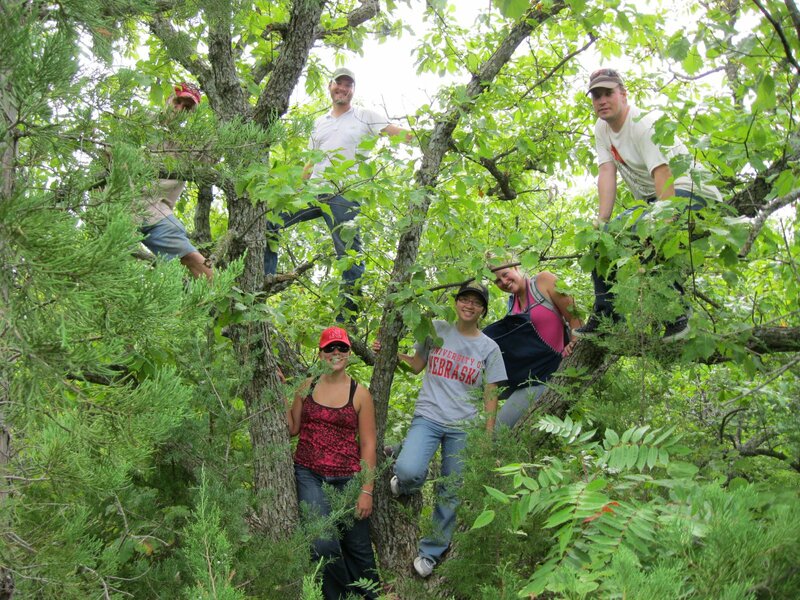 On occasion, we can assist you in setting up a visit to a forest in Nebraska with one our district foresters. For questions about the Nebraska Department of Education's Science curriculum or anything related to conservation education, don't hesitate to reach out. Educators may access free curriculum about Nebraska's trees and forests!